“The short version of this review is: Kyle Hislop is a phenomenal Realtor! 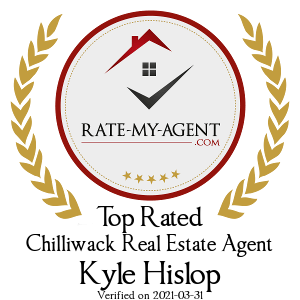 If you’re buying or selling in Chilliwack or the surrounding area – use Kyle! 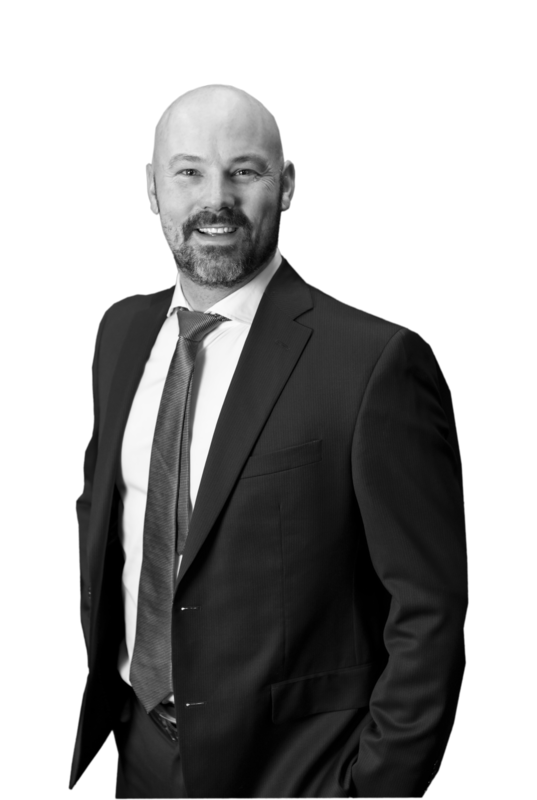 His level of professionalism, knowledge, and customer service will put you at ease with this important life change.